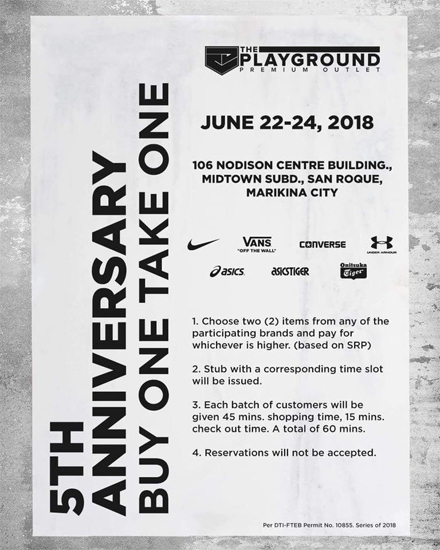 Sneakerheads, here's something you wouldn't want to miss: The Playground Premium Outlet Store is celebrating their fifth anniversary and they're letting you in on a cool deal when you visit them this weekend, from June 22 to 24, at 106 Nodison Centre Building, Midtown Subdivision, San Roque, Marikina City. 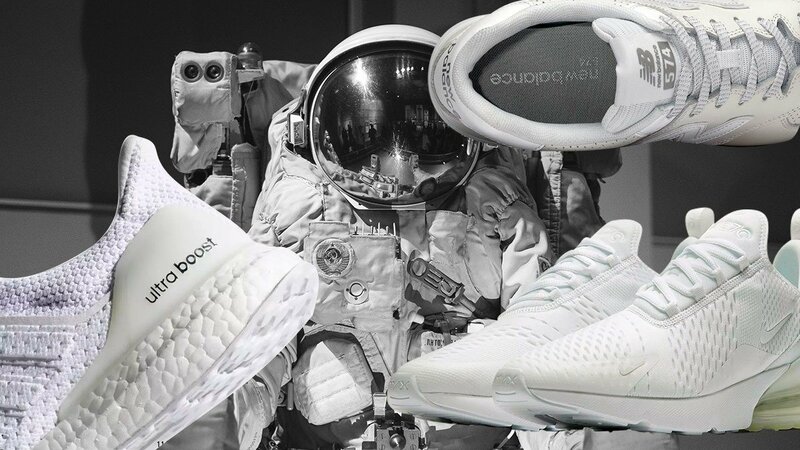 Enjoy a buy-one-take-one promo on participating brands like Nike, Converse, Vans, Under Armour, Asics, Asics Tiger, and Onitsuka Tiger. The sale is going to be on a first come, first served basis—they will be handing out stubs with a corresponding time slot starting at 8 a.m.—so best if you come early to get first dibs on the coolest pieces! 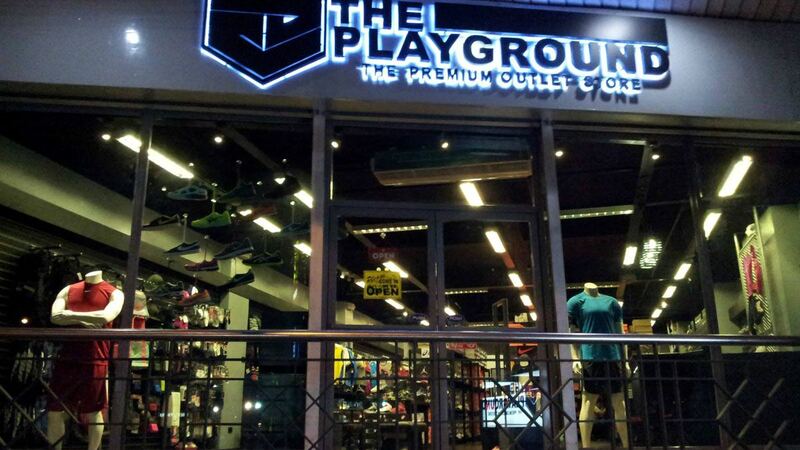 For more information, log on to The Playground Premium Outlet's Facebook page.